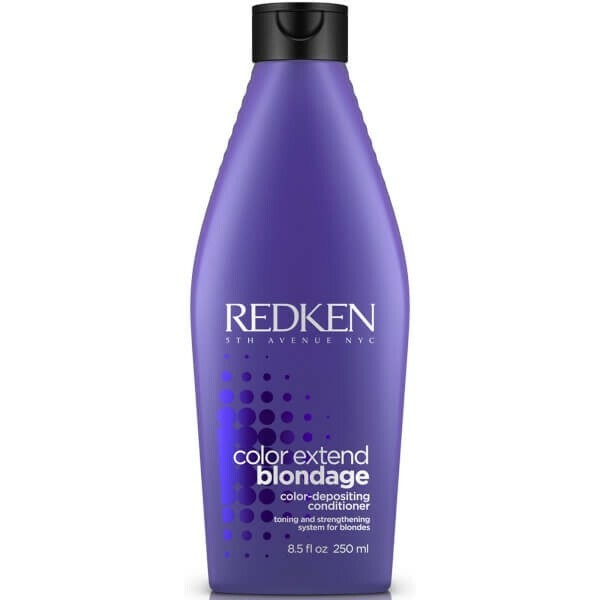 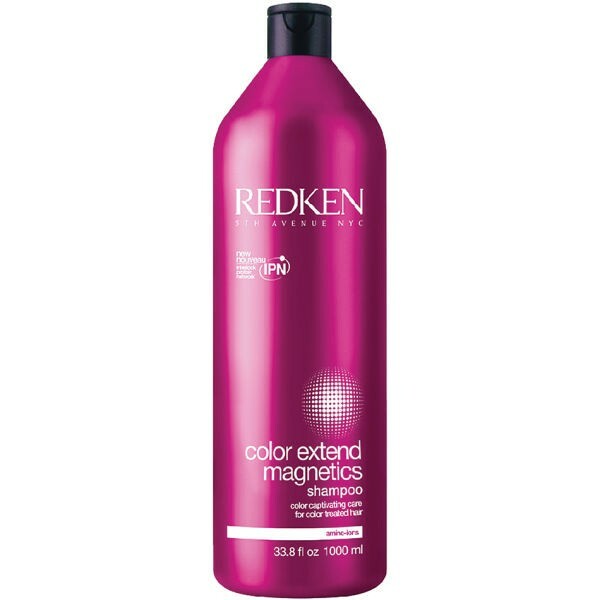 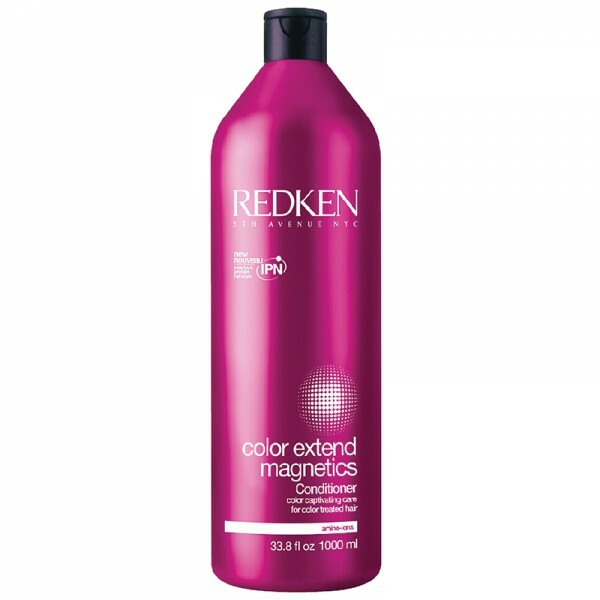 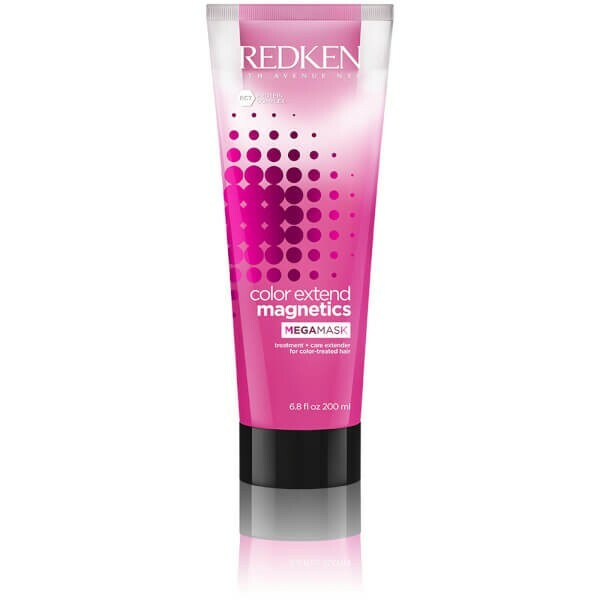 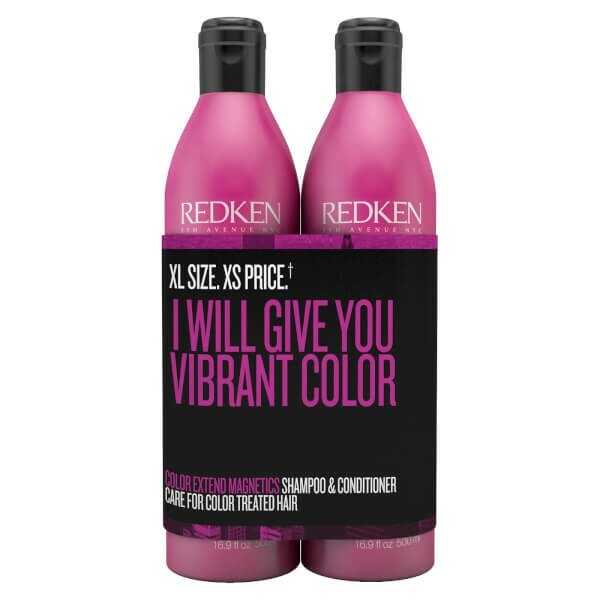 Catering specifically for blonde hair, the Redken Color Extend Blondage Conditioner helps to eliminate unwanted brassiness to leave locks looking cool and bright. 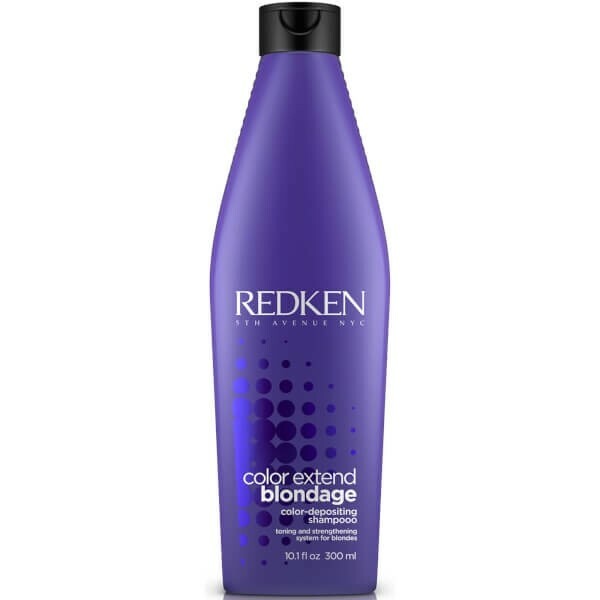 Fortified with Pure Violet Pigment and a Triple Acid Protein Complex, the lightweight, colour-correcting formula gently moisturises damaged, bleached hair, whilst its dose of Citric Acid repairs and strengthens from the core. 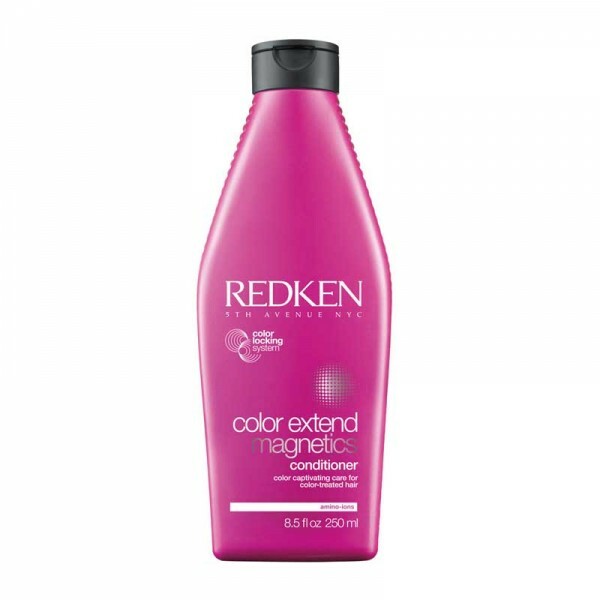 Hair is left radiant and revitalised with ultimate shine and no yellow undertones. 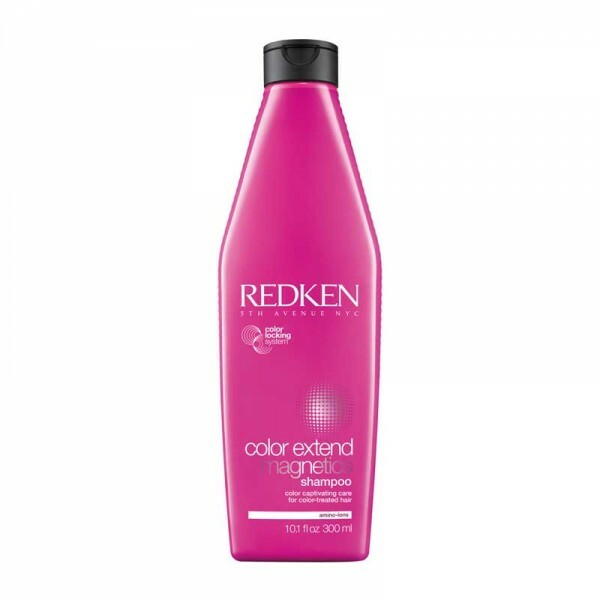 Wearing suitable gloves, apply to damp hair after shampooing.